A new wine bar, offering tapas and more, has debuted in the neighborhood. The new addition to River North, called Bar Ramone, is located at 441 N. Clark St. This spot focuses on Spanish tapas and wine from around the world. The wine list is curated by Ryan Arnold and Richard Hanauer and features just over 100 bottles. Expect small plates like tomato bread, duck confit poutine and bloody mary shrimp. Here's the menu. With a five-star rating out of eight reviews on Yelp so far, the newcomer has already made a good impression. Steve A., who reviewed the new spot on Aug. 30, wrote, "This is definitely another win for Lettuce Entertain You, much better than Bottlefork, which it replaced. ... 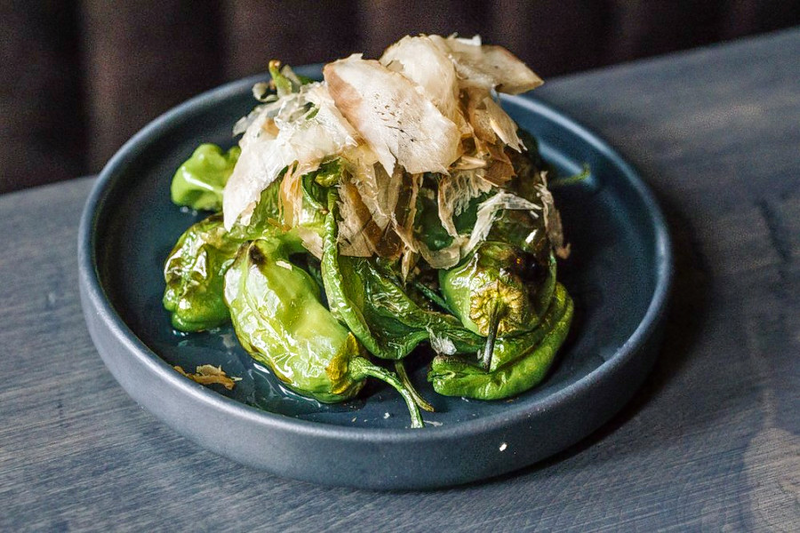 It's not just a small plates restaurant, but actually closer to a true tapas bar, with many traditional Spanish dishes, and a few twists or completely new creations." Yelper Marah R. added, "Craving for tapas and good wine, this is the place! My faves were crispy artichokes, patatas bravas and cheese board. They have a good wine selection and good price points. Ambiance was vibrant." Head on over to check it out: Bar Ramone is open from 4-11 p.m. on Monday-Thursday, 4 p.m.-midnight on Friday and Saturday, and 4-10 p.m. on Sunday.